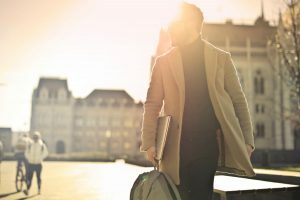 A practical guide to everyday New Zealand law, updated and refreshed with new content every year. The Community Law Manual 2018-19 sets out comprehensive legal information for everyday users. 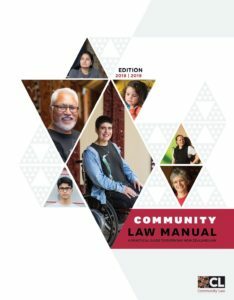 The Community Law Manual deals with many areas of community and personal life and provides answers and solutions to common legal questions. Buy online now or access the CLM online for free here.